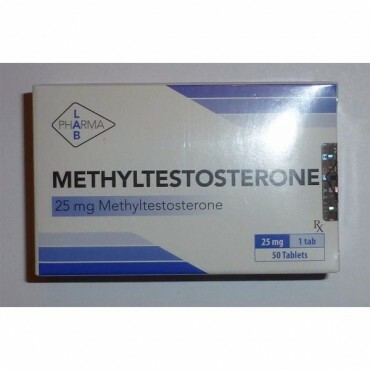 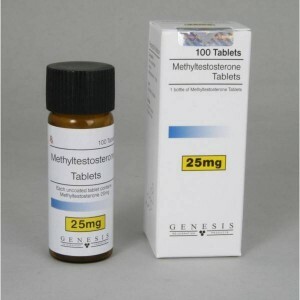 Methylstestosterone is an orally androgenic steroid, that has a short active life. 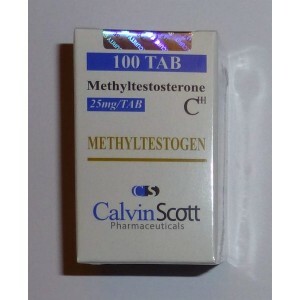 Methyltestosterone is used usually by powerlifters to stimulate the aggression and for those who are looking to boost up their exercising. 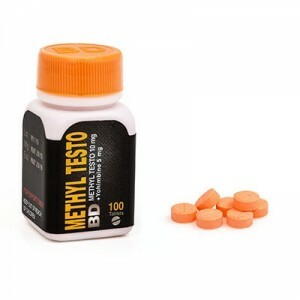 Athletes usually are using it before their events or competitions, to have more aggressive and increase of strength, for a short period of time. Methyltestosterone is an aromatizing steroid, so a Post Cycle Therapy required with Clomiphene Citrate or Tamoxiphene Citrate.